Romy and Michelle's High School Reunion star Camryn Manheim sits down with Closer Weekly in an exclusive interview to talk about how she makes it her mission to empower young girls to reach for their dreams, no matter what they look like, through role models in Hollywood. MUST SEE: The Cast of 'Ally McBeal' Then and Now! “When I started on TV, just one or two girls looked like me. I never saw myself represented in a positive way. My first day on The Practice, as we were introducing Ellenor and Dylan McDermott’s character, someone handed me a doughnut. I was mortified. I thought, “I can’t introduce my character with a doughnut in my hand…and who’d eat one next to Dylan McDermott?” she jokes. MORE: 'Law & Order: SVU' Stars Mariska Hargitay and Chris Meloni Reunite — See the Awesome Pic! 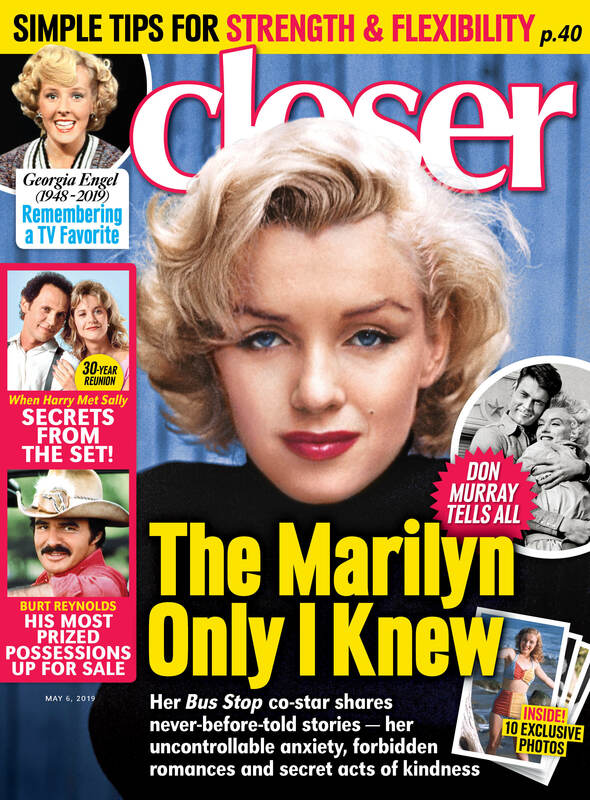 For the full interview with Camryn, pick up the new issue of Closer Weekly, on stands now! See Dean McDermott and the Cast of 'Miracle on 34th Street' Then and Now! See the Cast of 'Grey's Anatomy' Then and Now!